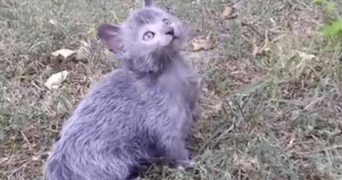 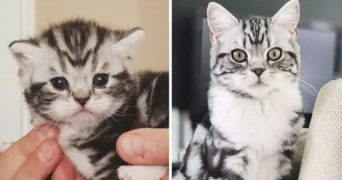 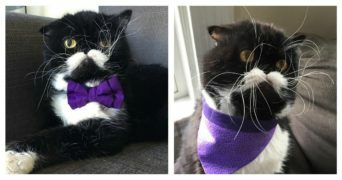 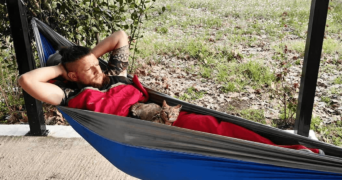 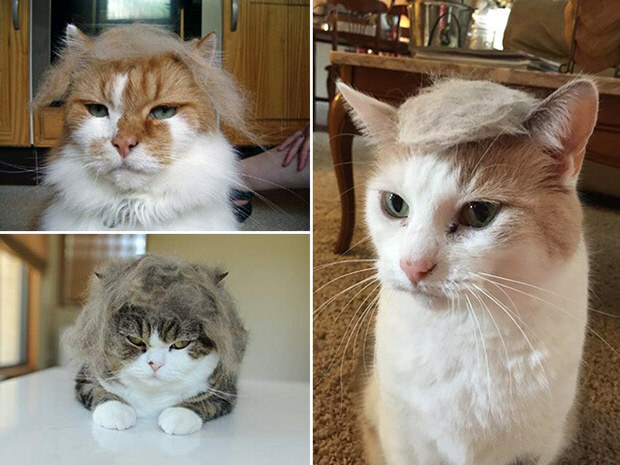 Have you seen the trend of cat hair yet? 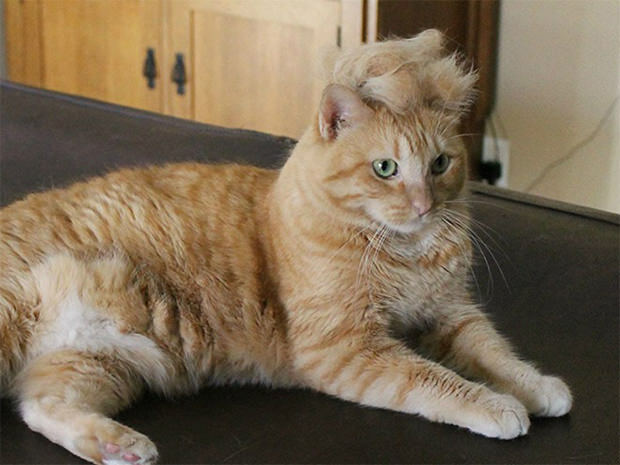 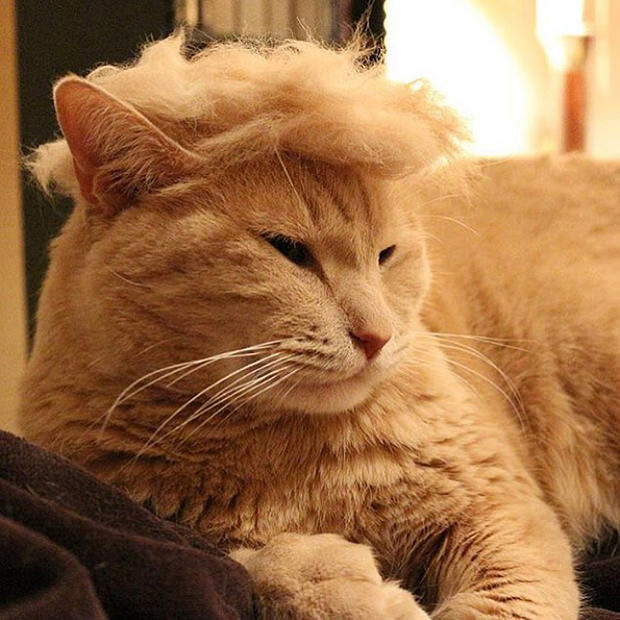 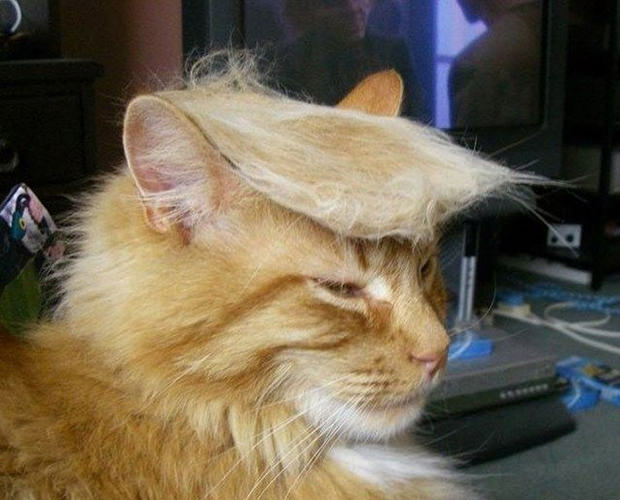 Making your cat looking like Donald Trump is the hilarious trend of internet. 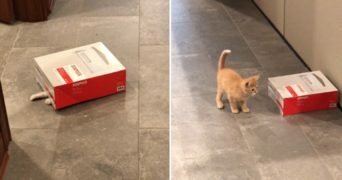 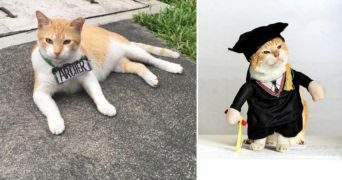 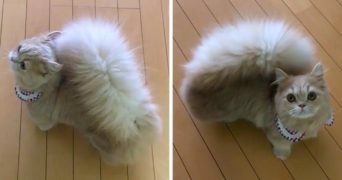 An hilarious result is not too difficult to achieve, you just need your cat, a brush and a ball of fur. 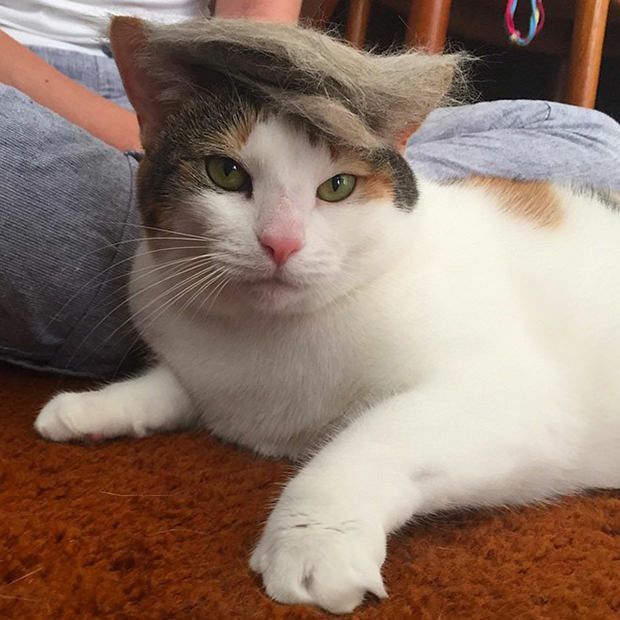 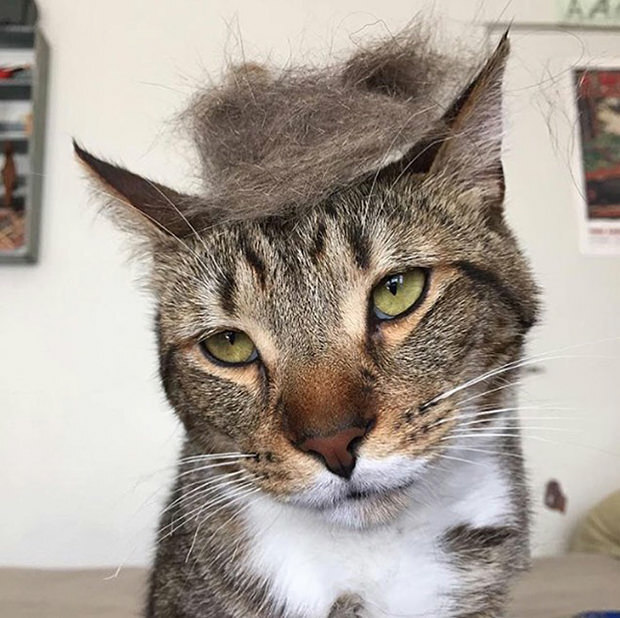 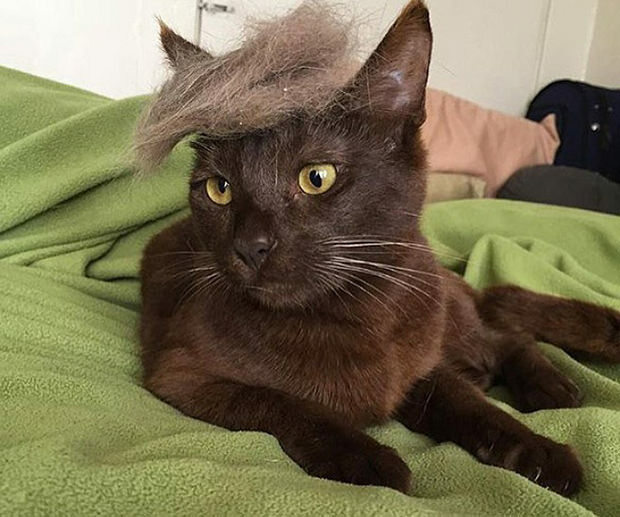 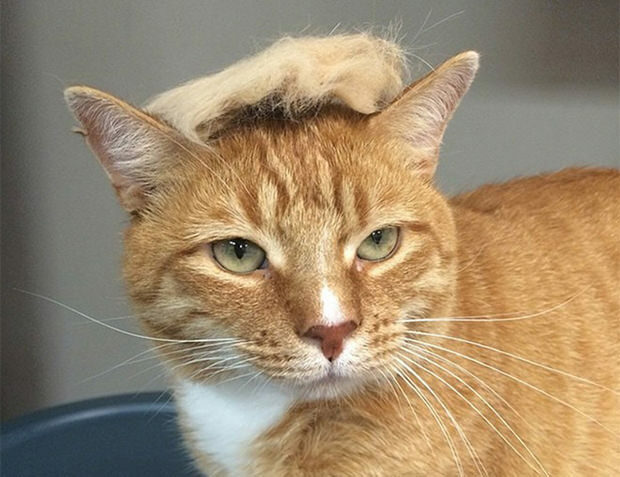 After that you set up on your kitty’s head to make them look like Donald Trump’s iconic hairstyle. 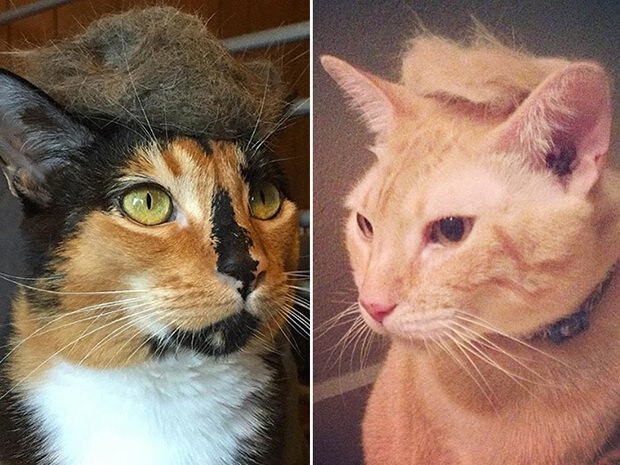 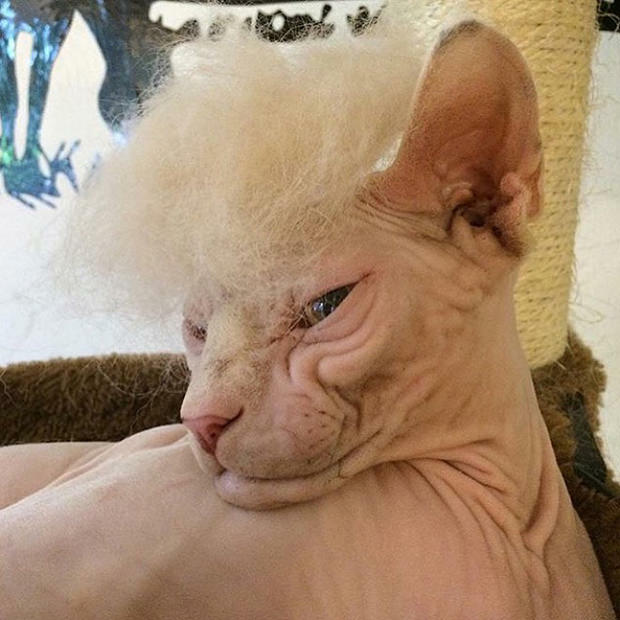 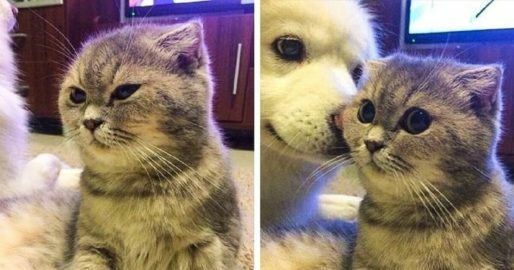 Instagram account @trumpyourcat showed the funniest pictures of cats with Donald Trump, and we have to admit some of them are downright hilarious. 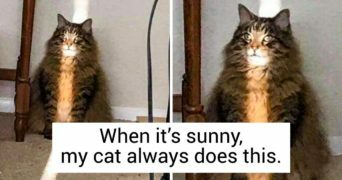 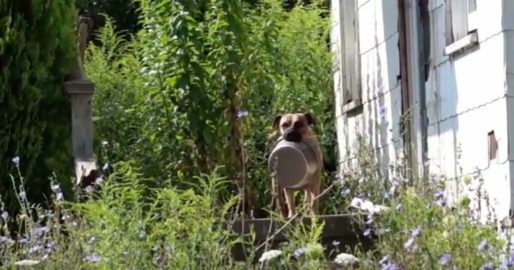 Scroll down to see and don’t forget to share with your friends and family!